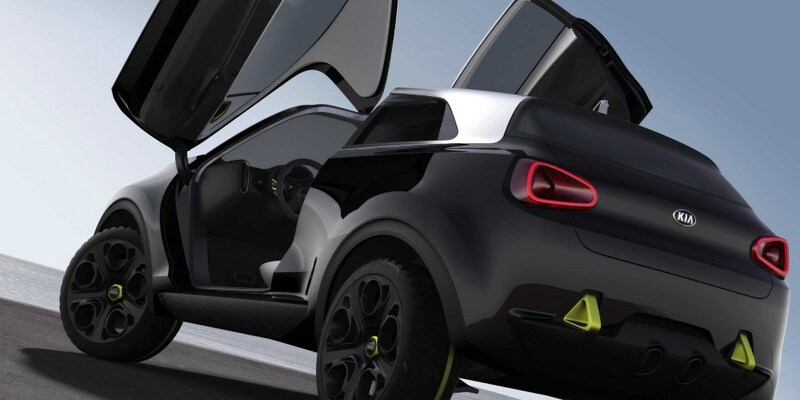 Kia has confirmed that its dramatic new European concept, to be unveiled at the 65th Internationale Automobil-Ausstellung (IAA) in Frankfurt, Germany, will be called the Kia Niro. 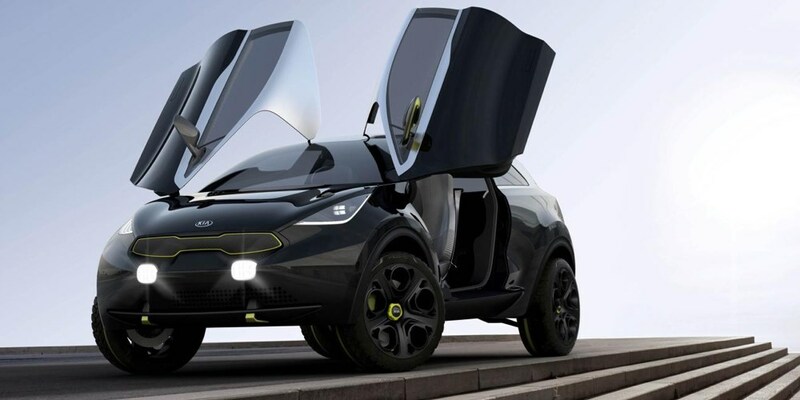 Kia has confirmed that its dramatic new European concept, to be unveiled at the 65th Internationale Automobil-Ausstellung (IAA) in Frankfurt, will be called the Kia Niro. 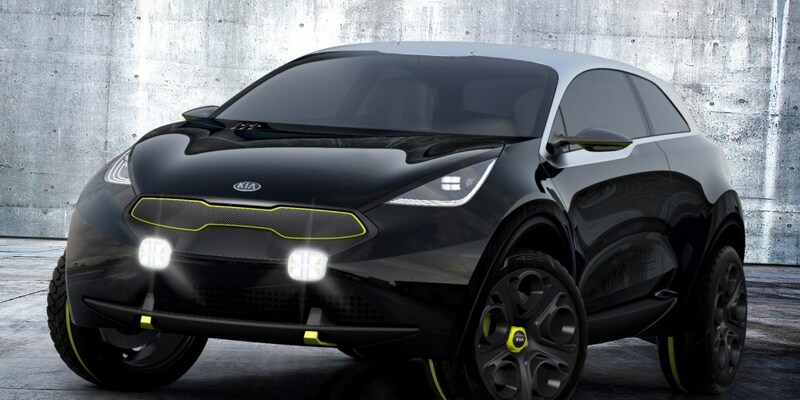 The Kia Niro hints at a possible future B-segment contender ready to take on the urban environment with style and tenacity, and will preview an innovative new powertrain when it is revealed on 10 September. 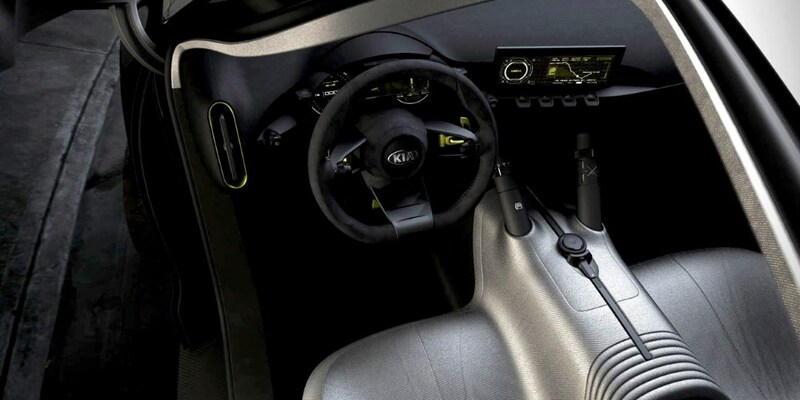 The car was designed at Kia's Frankfurt design studio – less than a kilometre away from the IAA – under the direction of Gregory Guillaume, Chief Designer Europe. 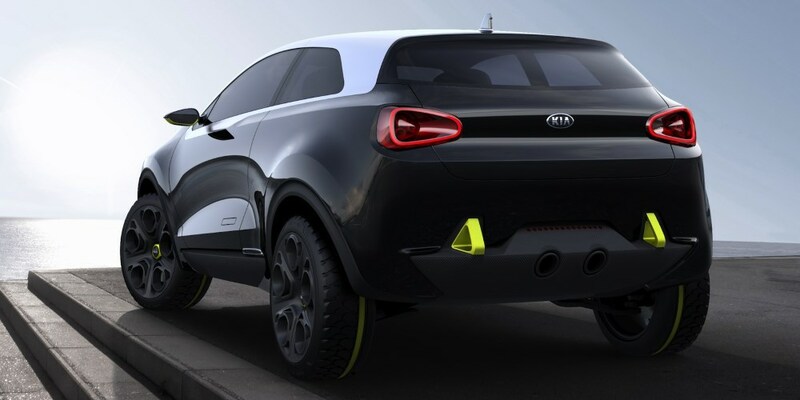 Accepting any challenge that the assured modern motorist may throw at it, Niro combines a mischievous character in a clearly robust and substantial yet stylish bodyshape featuring a mix of contrasting materials – including stainless steel elements – in compact, purposeful dimensions. 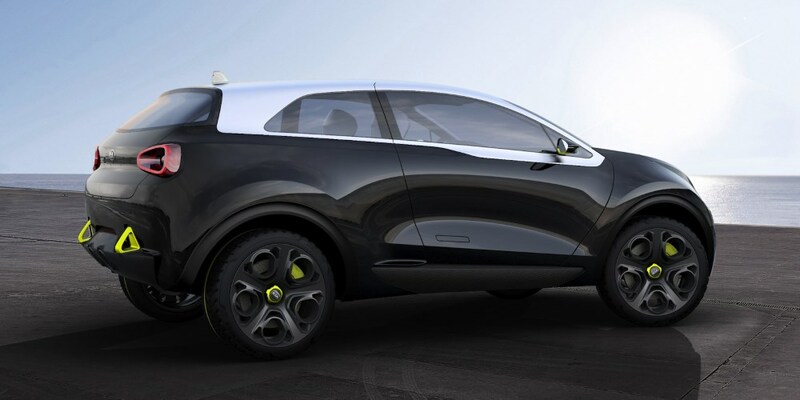 Born out of Kia's determination to seek new compact-car options for the individualistic and demanding driver for whom size is an issue, Niro features intriguing elements not always associated with smaller cars and has been created in Europe with European tastes and expectations very much in mind. 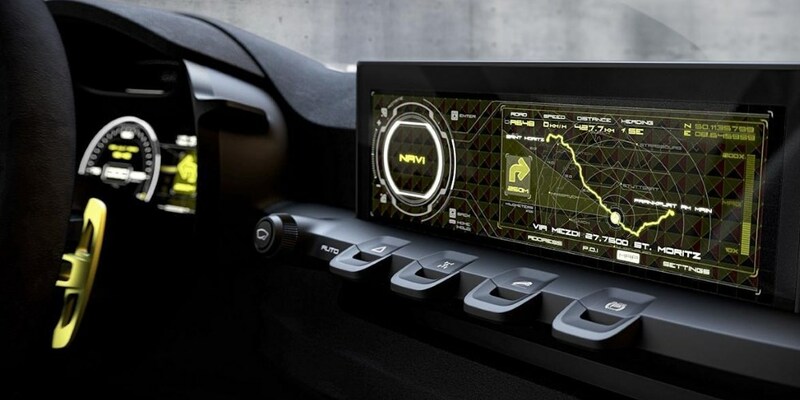 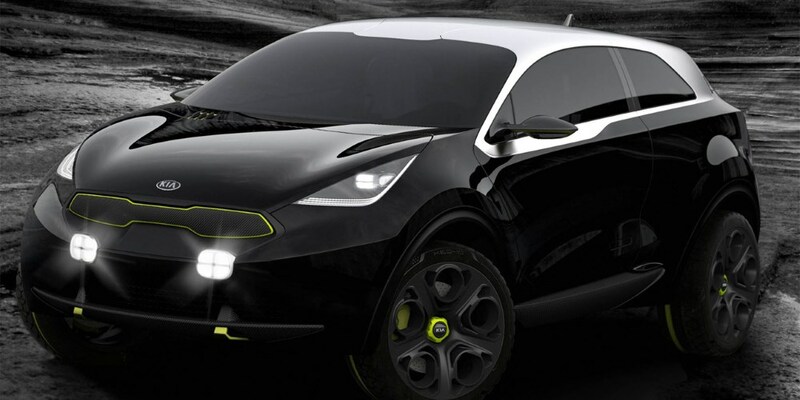 Niro's unveiling in Frankfurt will be used to gauge potential customer response for future showroom models.